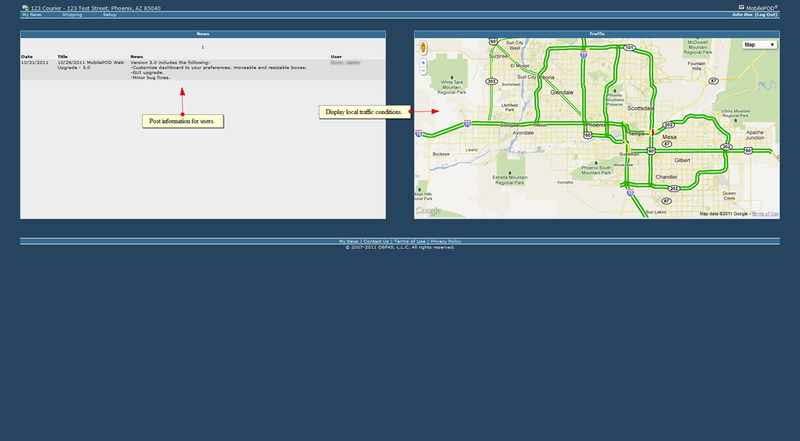 Complete visibility for any courier, messenger or logistics business in real-time. 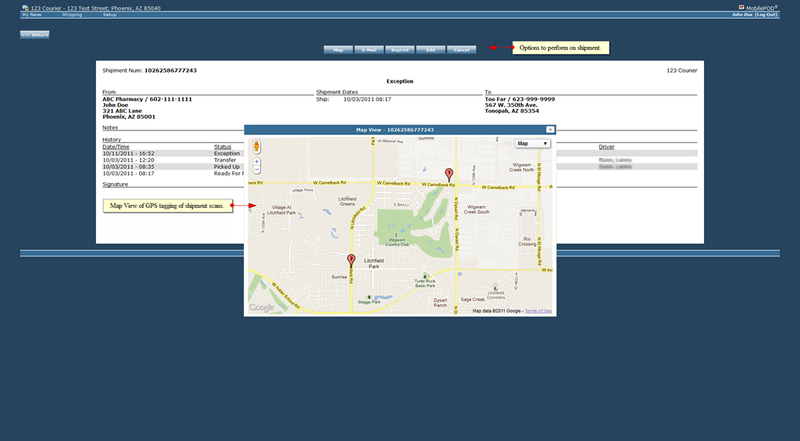 Dispatch and Customer can see all undelivered packages. 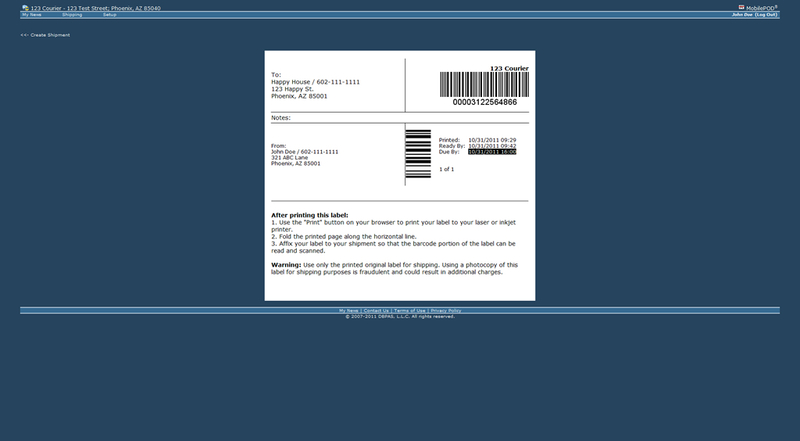 Visual cues for pick ups and late packages. 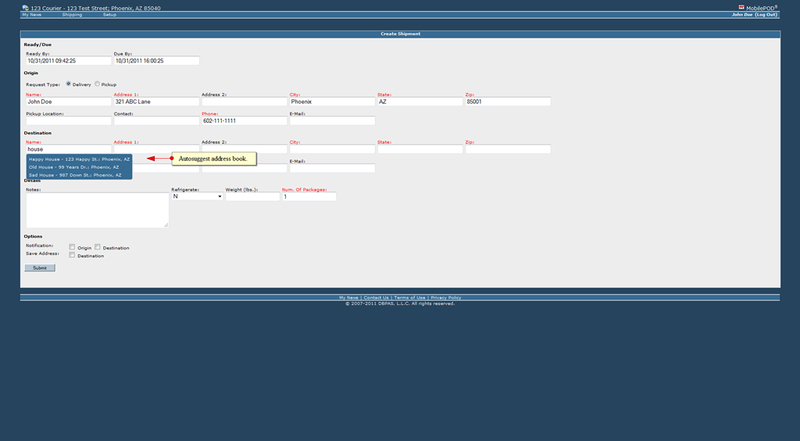 Customer can generate their own dispatch requests. Captured at time of delivery and sent in real-time. Display the progression from pick up, transfer to delivery on any package. 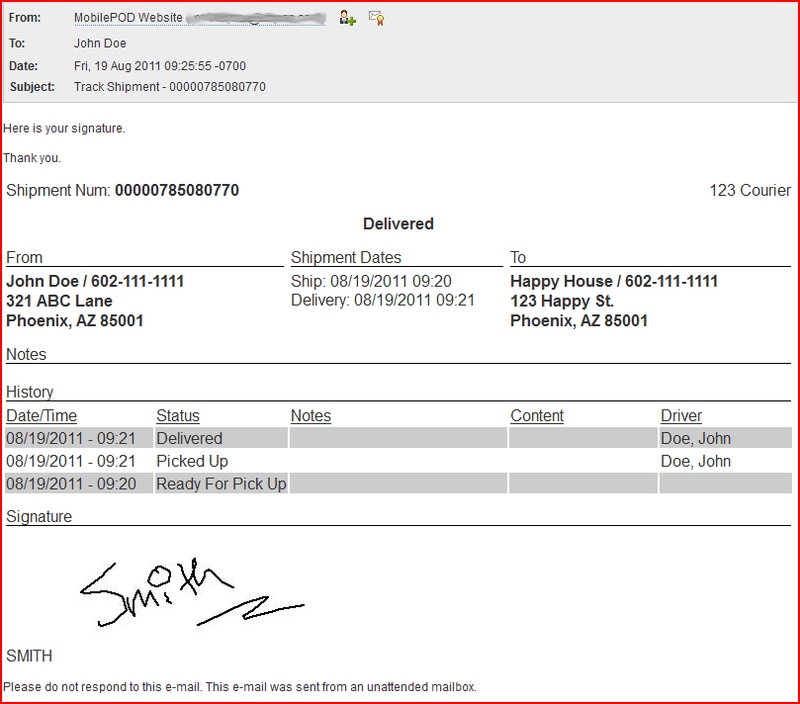 Notifications are auto-generated within minutes for dispatch requests, delivery exceptions and delivered packages. All package scans are tagged with GPS cordinates. Use any customer generated barcode. 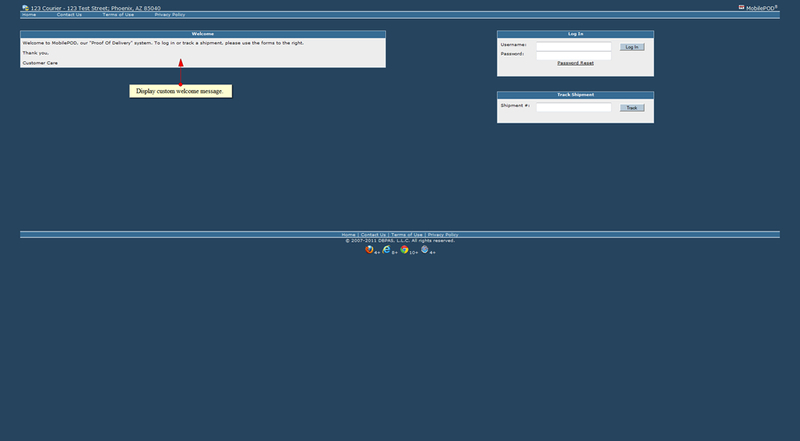 Use data from 3rd party systems. 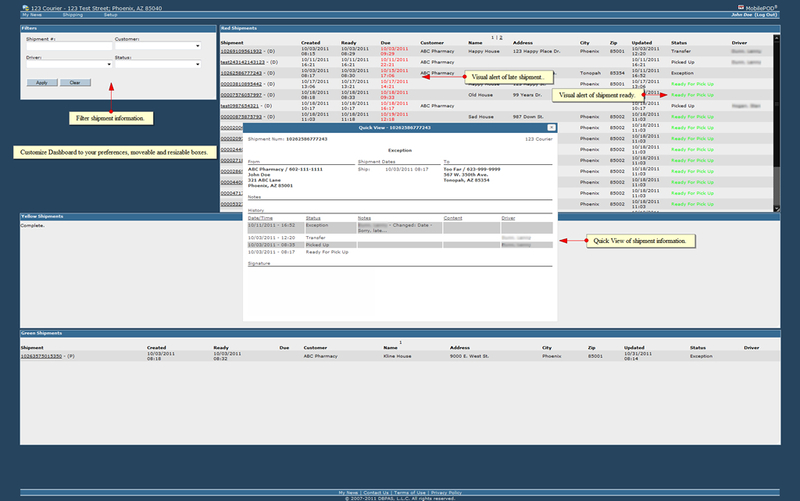 Export data for reporting or 3rd party systems. All data on mobile device can be encrypted for additional security. 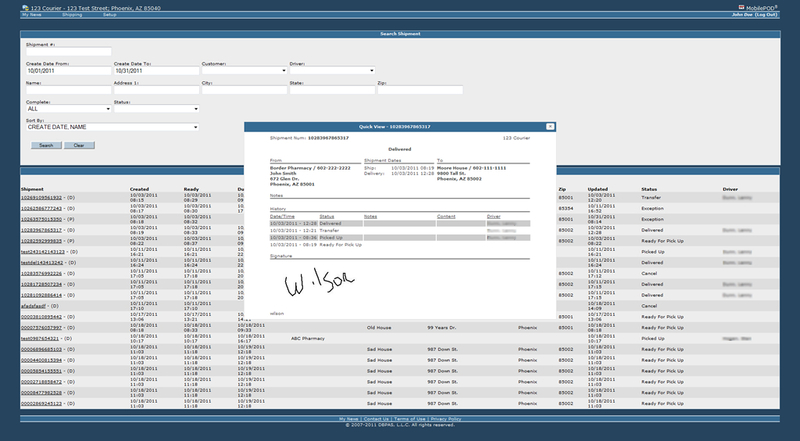 Never miss capturing a signature in the field again. The customer sees what the dispatcher sees.